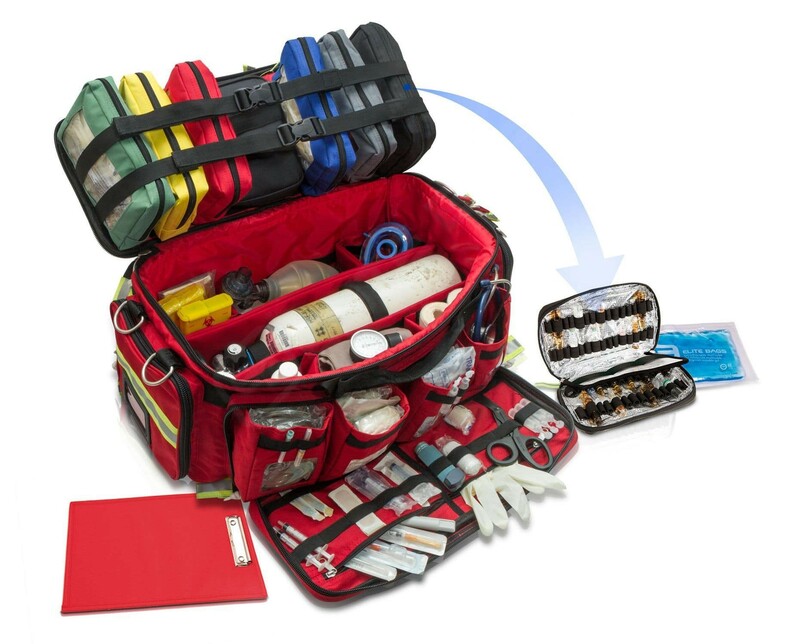 The basic life support bag (BLS) EXTREMES from Elite Bags allows the user to keep all the content organized. 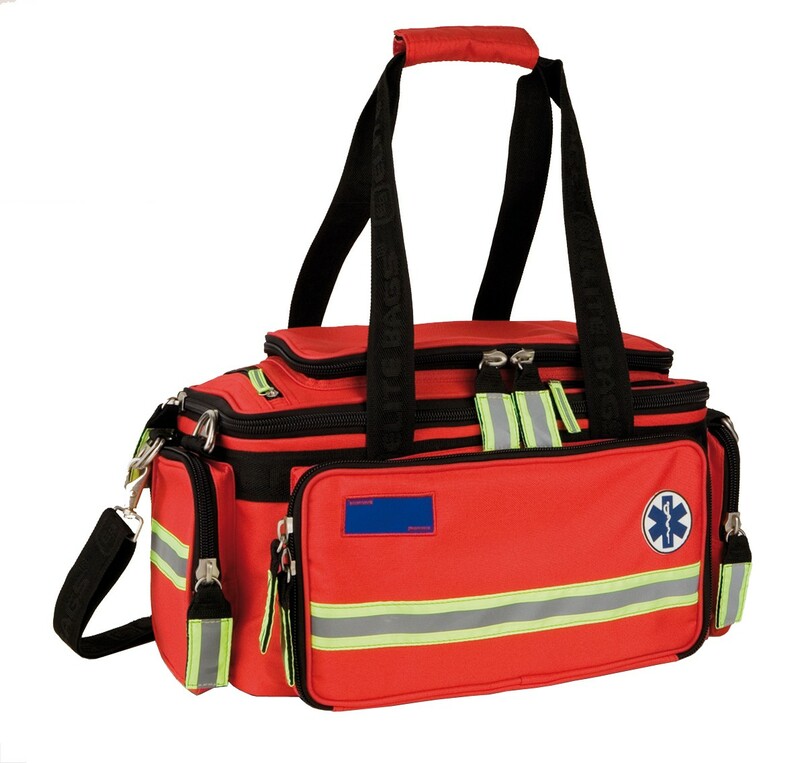 The basic life support bag (BLS) EXTREME’S from Elite Bags allows the user to keep all the content organized. Thanks to its handy detachable compartments, designed in different colours, it makes it easy to find all instruments and accessories. 2 external pockets, both marked differently for adult and pediatric material. High visibil- ity reflective bands night/day & reflective paracord pullers. Isothermal ampoule holder, capacity 27 ampoules. 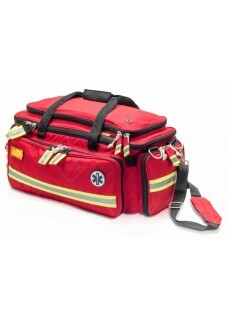 2 large external pockets with elastic bands and wide pockets with transparent windows. 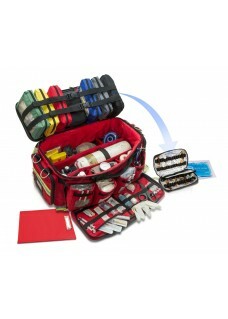 Fully adaptable interior thanks to the padded Velcro detachable dividers. 4 Detachable, colour-coded compartments with transpar- ent windows, according to the normalized color code.